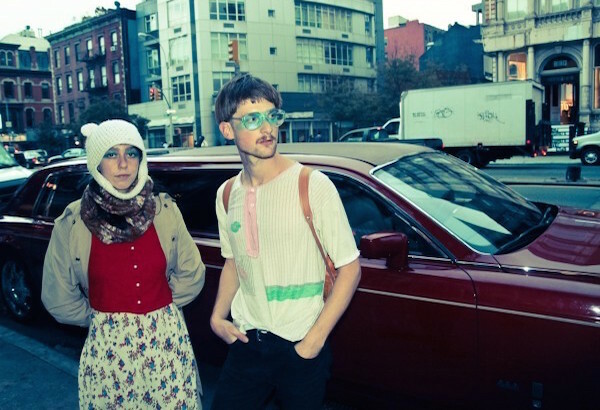 Blue Hawaii is a recording, DJ and live project from Montreal, Quebec. Created by Alex Agor Cowan and Raphaelle Standell (one third of art rock band BRAIDS), this electronic music duo released their first EP, Blooming Summer, in 2010 and debut album, Untogether, in 2013 both via Arbutus Records. They toured Europe, Asia, and North America numerous times in 2013-14. As a result of the live shows, they became deeply interested in dance music – their performance being known for transitioning into a DJ style set with improvised material including live vocal loops and lines. In late 2014, the duo released new single “Get Happy” and a mixtape featuring edits of old songs and new song “All of My Heart”. While Standell releases and tours with BRAIDS in 2015, Cowan continues Blue Hawaii by DJing worldwide and producing new material and remixes (including one for Tei Shi).